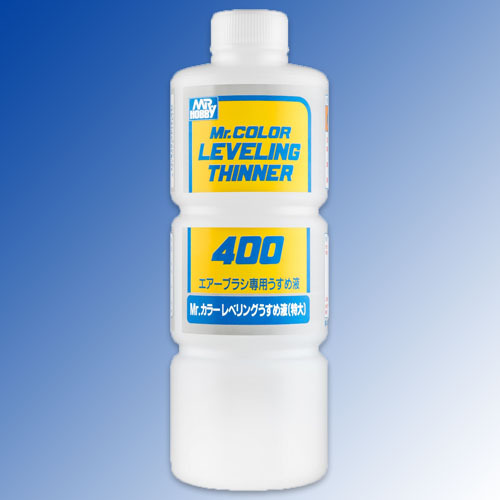 Mr Color Levelling Thinner 400 - an all round excellent self levelling thinner (contains retarder). Excellent for MR Paint / MRP products as well. Ideal for airbrushing in general and when gloss finish is required.